At the Boat show 2018 in Düsseldorf, we took a look around to equip our ships with the latest rescue equipment. MY Blue Planet 1 MY Blue Pearl, MY Blue Seas and MY Blue are now equipped with defibrillators. 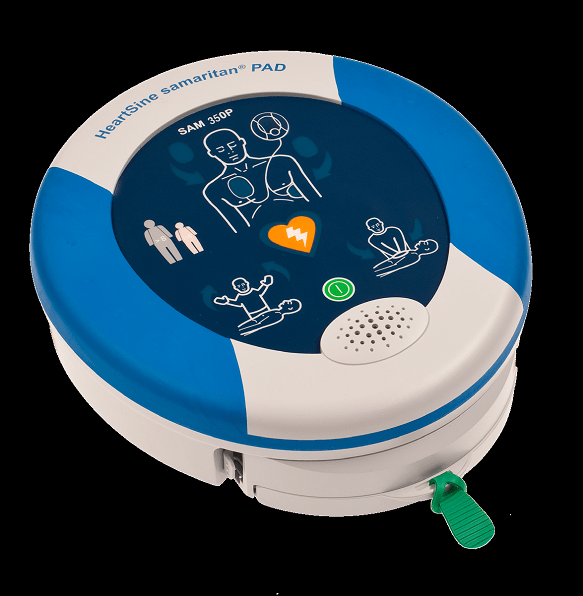 AED Heartsine 350 P defibrillators. Our crew is trained on their own training device in handling. MY Blue Pearl, MY Blue Seas and MY Blue get equipped with new emergency Oxygen regulators. VST 435 Basic Set Controller Plus + Demand valve with dual function. 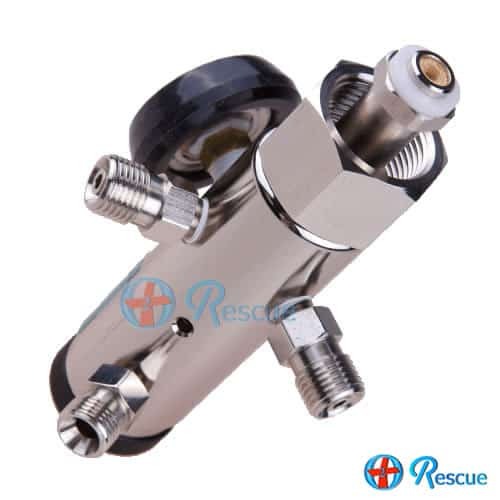 Here two people can be supplied in the demand valve at the same time. MY Blue Planet gets VST 435 BasicSet + a demand valve.